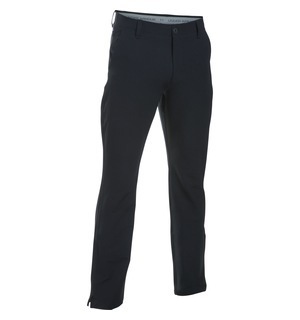 Keep your lower body warm with these trousers from Under Armour, designed specifically to trap body heat and allow mobility. 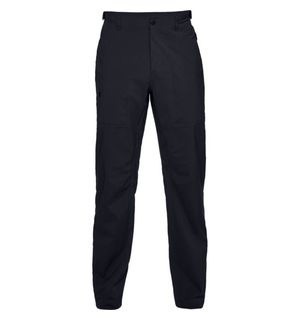 A four-way stretch construction means the pants move better in every direction, as well as featuring Under Armour's classic ColdGear Infrared technology to keep you warm during the round. 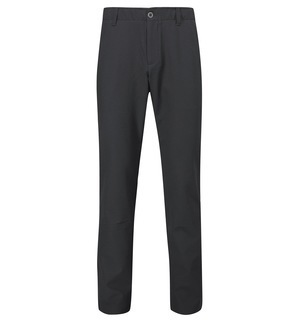 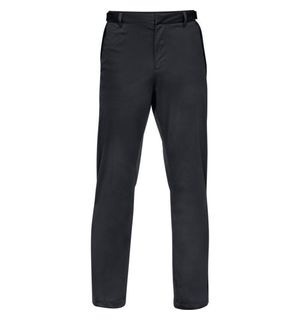 Come in store to see why we think these trousers are one of the best on the market in terms of practicality and style.